“This is probably the only one of its kind Centre in South Asia on climate change impact in Coastal vulnerability. We need greater collaboration among institutes in Tamil Nadu and their functional linkages with society and policy makers to tackle this huge issue. This Centre’s objectives have been aligned with the National Missions and is working on objectives that are national priorities,” Dr Gupta added. 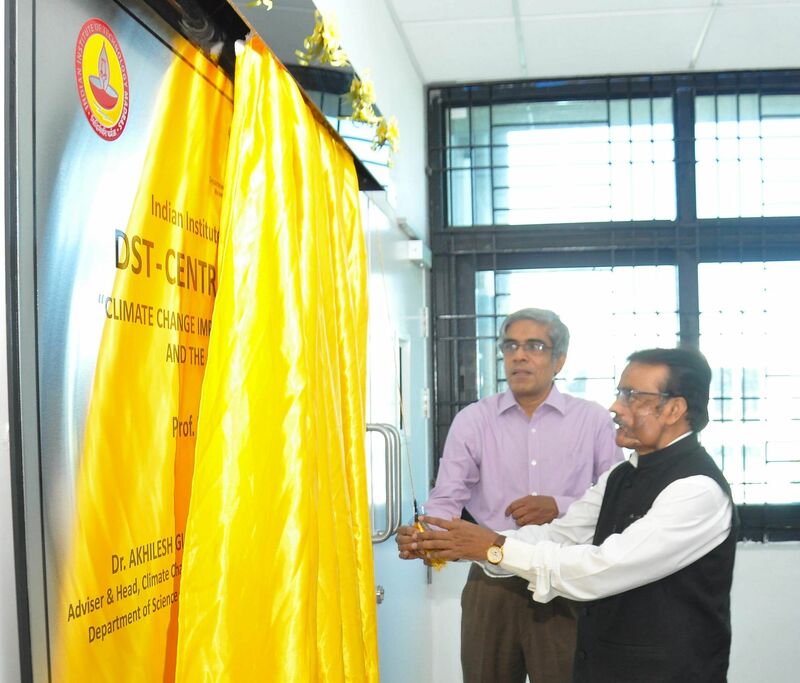 The DST, he said, has set up a State Climate Change Cell (CC) in Tamil Nadu and also a local chapter of Indian Meteorological Society. 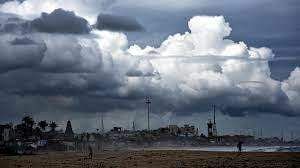 "This CoE should work in partnership with State CC, IMS and IMD to sensitise the state government about the need to implement climate change adaption strategies, which might come as a part of strategic knowledge from this CoE,” he said. “The IGCS is a centre where projects are undertaken jointly by faculty and students from India and Germany. The DST has been funding, under different initiatives, some through the projects. It is an interesting way to get minds from different parts of the world to work on a problem, identified by the Government of India as an important one,” he added. Speaking about some of the important projects this CoE will take up, Dr SA Sannasi Raj, Principal investigator of the CoE and Head, Department of Ocean Engineering, IIT Madras, said, “The design guidelines to protect vital coastal infrastructures such as ports, power plants and major industries along the coastal region due to climate change scenarios will be formulated under this CoE. This would form the basis of structural designs along the coastal regions in the very near future. While doing so, the interest of the coastal communities is considered through a scientific approach”. The Governments of India and Germany have established the Indo-German Centre for Sustainability (IGCS) at IIT Madras. The new DST CoE will be part of the IGCS and will benefit from the collaborations with researchers from several well-known institutions in Germany. This Centre will also work closely with other institutions and organizations in Chennai and elsewhere in India, and who are engaged in climate change research to bring about the synergy. A panel discussion among the scientists of DST, IIT Madras, NIOT, NCCR and IMD was also conducted during the event, which was moderated by Dr Akhilesh Gupta.